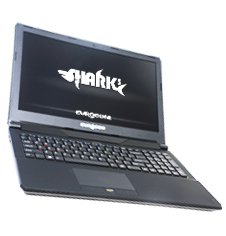 Introducing the new Skylake based Shark 5 - it's slim (28.5mm), lightweight (2.5kg), sleek and powerful, with on-board GPU and CPU for maximum battery life and an internal Ultra Slim Optical Drive. It’s a bit odd for me to say this, but my recommendation of the Shark is only as good as whether you’ll be able to find one. This seems to be one of Eurocom’s most popular models in recent memory and finding one is difficult as it’s one of the hottest gaming laptops of 2015. I find Eurocom’s laptops to be my favourite brand for gaming laptops simply because of their desire for simplicity and being the most customizable options out there. Eurocom’s laptops are set to go out of the box but the fact that you can open, add and change things almost to your heart’s content make it a definite winner for somebody like me. I’m a creature of habit and once I get hooked to something, I’m into it for the long haul. I wore through about 12 pairs of the same shoes a few years ago before the company discontinued them. 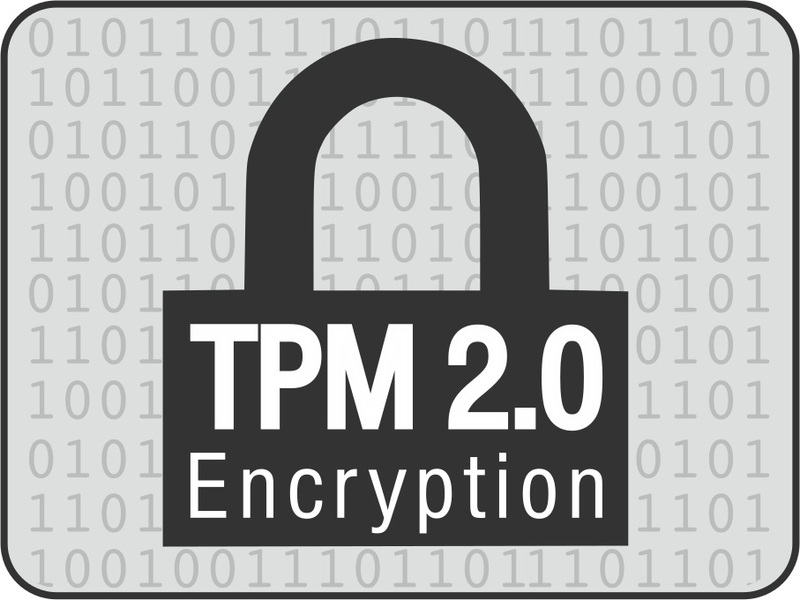 Eurocom has yet to make a model of laptop that lets me down and I’ll be giving them a closer look next year when I’m in the market for a new laptop. 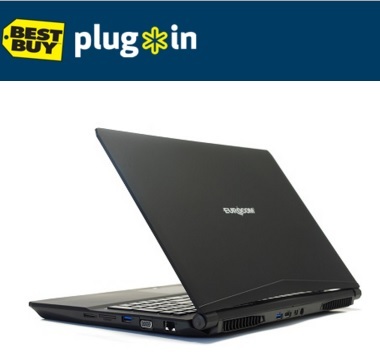 In the meantime, if you need your next laptop right away, look no further than Eurocom’s refreshing take on gaming laptops now available at Best Buy.